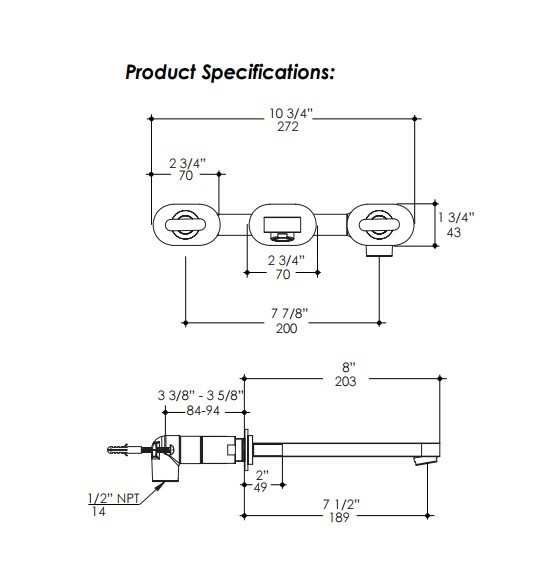 Lacava Tre Wall Mount Faucet- 3 Hole with two knob handles, no backplate. Includes rough-in and trim. Water flow rate: 1 gpm pressure compensating aerator. 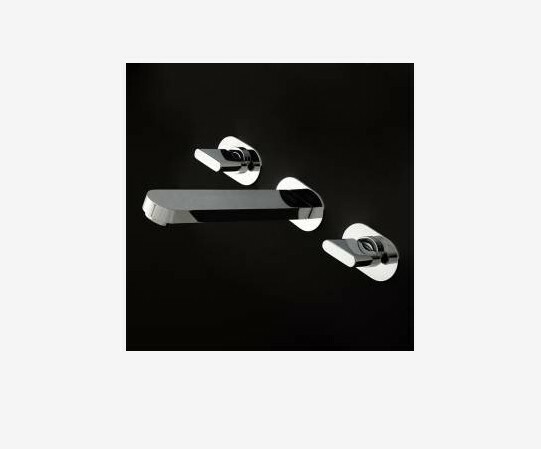 Faucet has 7.5″ spout reach and is available in Polished Chrome only.